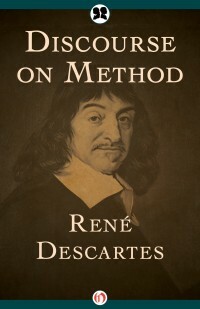 René Descartes (1596–1650) was a French philosopher and mathematician. Considered the father of modern philosophy, Descartes is perhaps most famous for the dictum I think, therefore I am. This notion was a groundbreaking departure from the Aristotelian school of thought that had been dominant up to that point. Descartes is also credited with founding analytic geometry.